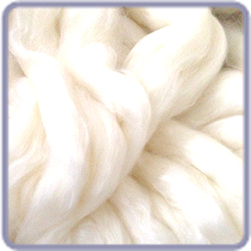 Welcome to the brand new spinning fibers section of our site. We are starting small and will add in more as we go. All fibers (except the Firestar and Silk Caps) are offered in 8 oz./226g hanks in the specified colorways. What is available will vary and things will come and go. 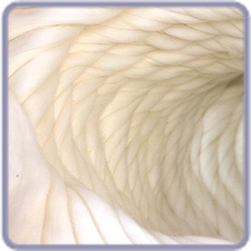 The photos show both an undyed and dyed shot of each fiber, so you can see how it takes the dye, since not all of them start out as ecru. Then you can shop for fiber color using the pictures of the sock yarn. 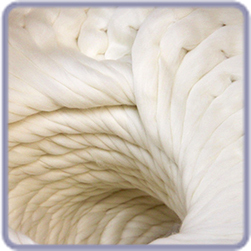 (The top or roving is dyed in the same manner as the yarn).